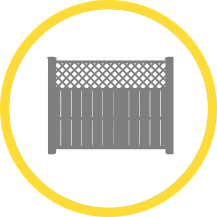 Our fencing manufacturing business has a dedicated team who are incredibly skilled in production and installation of these products. 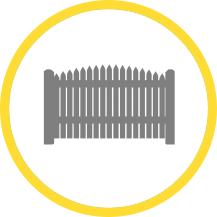 Five of the team focus on creating the fencing panels and two of the team are our main installers, all of which have several years’ experience in the industry. Based near Newark, we are a local business with a passion to deliver quality products to your garden or area that is in need of new fencing. 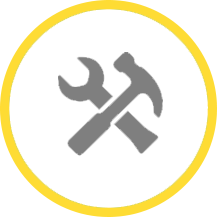 We provide an excellent standard of service and frequently acquire new clients through recommendations which speaks volumes about the way we work. Please contact us to discuss your requirements and we will advise you of the options available to you.